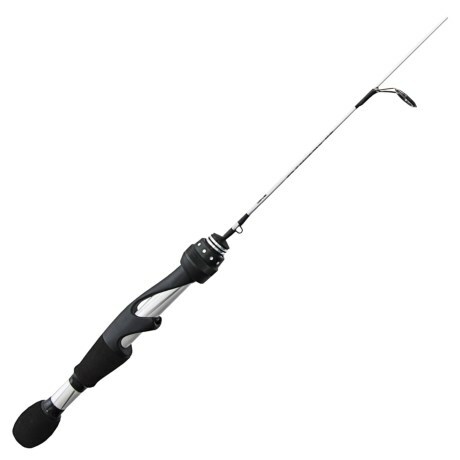 This would be a great rod to pair with the TICA Cetus Deal we just posted. Don’t miss out on this great price on these Abu Ice Rods! Use coupon code SHIP89 for Free Shipping on orders of $89 or more! Own and use an Abu Garcia Veritas 2.0 Ice Fishing Rod? Take advantage of this Ice Fishing Deal? Give us your two-cents in the comments below. Posted on October 15, 2018 October 15, 2018 by IFDPosted in All Deals, Rods, Reels, & Tip UpsTagged Abu Garcia, abu garcia ice rod, abu garcia veritas, Abu Garcia Veritas 2.0 Ice Fishing Rods, abu garcia veritas ice, abu garcia veritas ice rod, abu veritas, veritas, veritas 2.0.